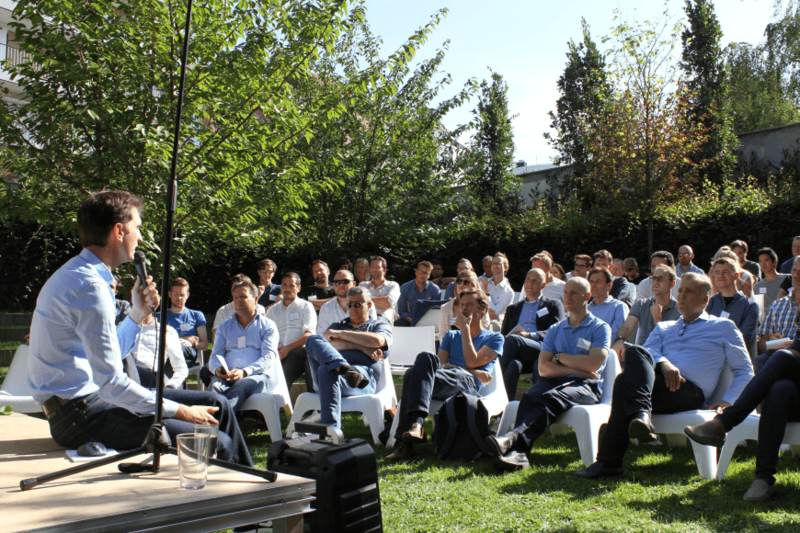 Tired but satisfied, we look back at a successful first edition of Data Talks. Our goal was to bring together like-minded people to discuss and learn from each other’s data challenges and successes. 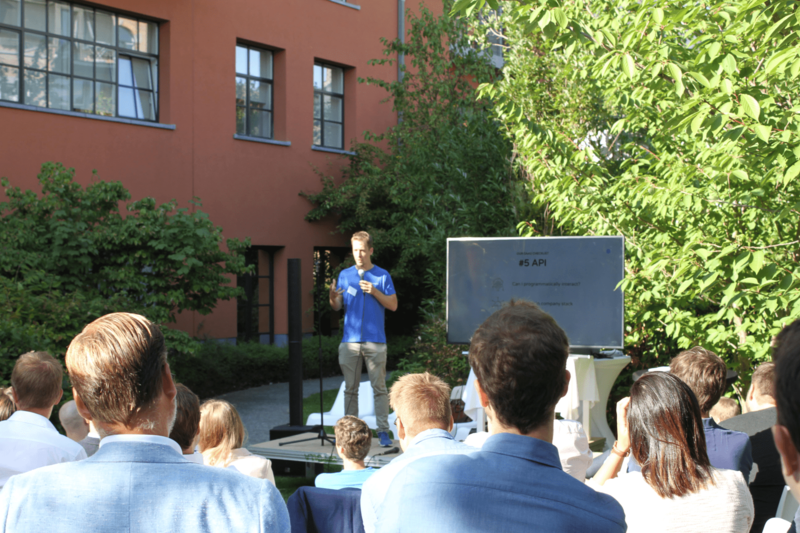 And that was definitely the case: we were grateful to welcome over 80 people at the beautiful gardens of 7eventuinen. Want to catch a glimpse of the event? Read on for a short recap of Data Talks! 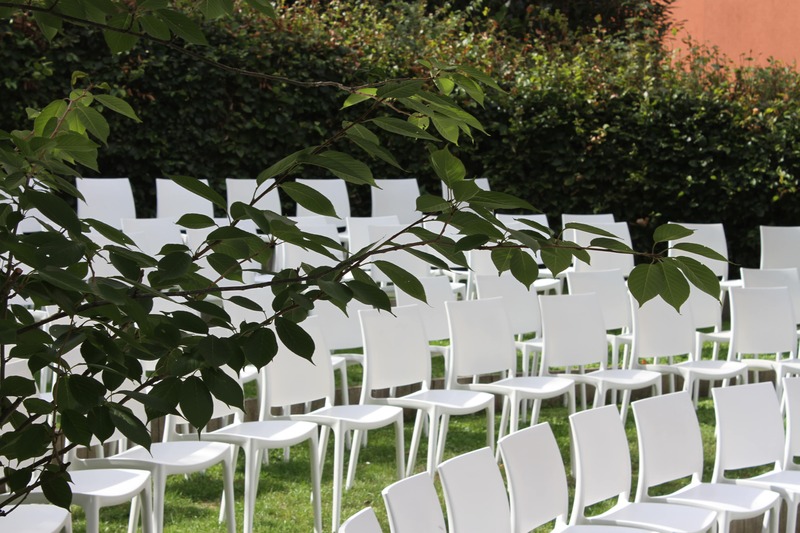 The event took place at an iconic location: the gardens of 7evenTuinen. An oasis of green in Leuven’s city center. The weather gods were on our side, so we were lucky to enjoy one of the last beautiful & sunny summer days. 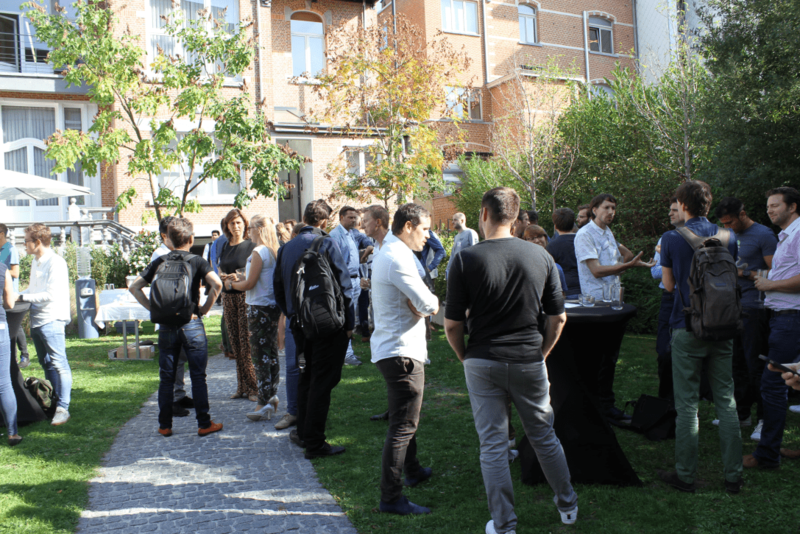 Presentations were held in the outside auditorium, while the networking fun took place in the gardens below our offices. After the presentations, the crowd moved inside to enjoy the intimate atmosphere of MShelter. Kudo’s to the team of Image7 for the beautiful venue & organization! The opening ‘Data Talk’ was held by Dominique de Cooman, CEO at Dropsolid. He explained in more detail how data impacts the whole team ánd customers of Dropsolid. Thanks to their dashboard portal, they can give more ownership to their individual teams, and keep up a fast & transparent communication with their customers. We were impressed with how truly data-driven they are, in every aspect of business. Next up: Olivier Gillin, Chief Product Officer at Aproplan. Their mission is to digitize & ease the construction process. To do so, they felt the need to give site managers using Aproplan a better insight into all the data related to their construction project. To provide personalize dashboards to their customers, they integrated Cumul.io dashboards in their own application. Olivier explained their integration journey in detail. From selecting the right partner, to the technical integration, and finally giving a demo of the end result. We heard lots of positive feedback, so evidently we’re very proud of our collaboration! Data-driven companies use a growing amount of SaaS tools. SaaS is more and more becoming the norm in business. But as a business, it can be tricky to find a SaaS tool that fits your business needs perfectly. 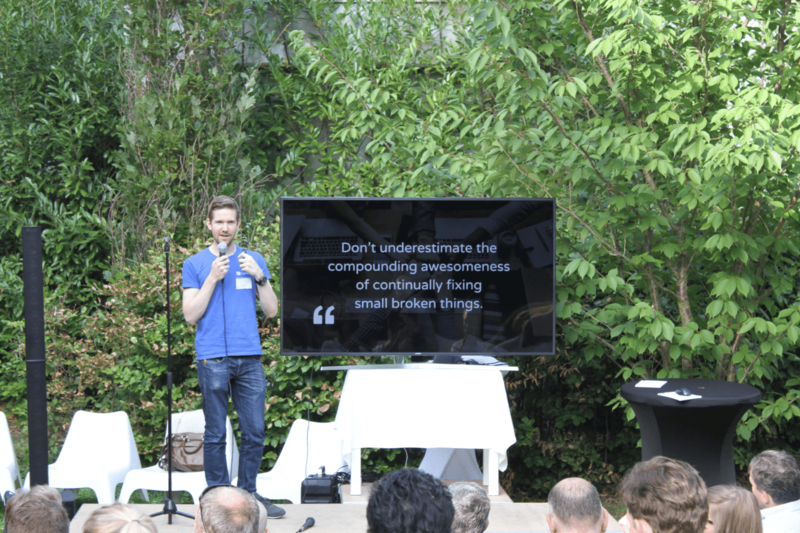 To help people through this decision process, Karel Callens, CEO at Cumul.io, presented a SaaS checklist. It contains 7 checkmarks to take into account when looking for the perfect tool for your business. You can download your copy here. He also presented our brand-new status page, improved developer documentation, and a public roadmap where you can deepdive into what’s upcoming. During the breaks and after the sessions, we had a lot of interesting conversations. And I can speak for the whole Cumul.io team: we learned a lot from everyone who was present. We talked to fellow SaaS companies like Skedify, Survey Anyplace, Customs4Trade, Globis, HRlinkIT, Omnicasa and ProSoccerData. A number of them are in the process of integrating Cumul.io in their tool. So, we evidently learned a lot from their experiences & feedback! 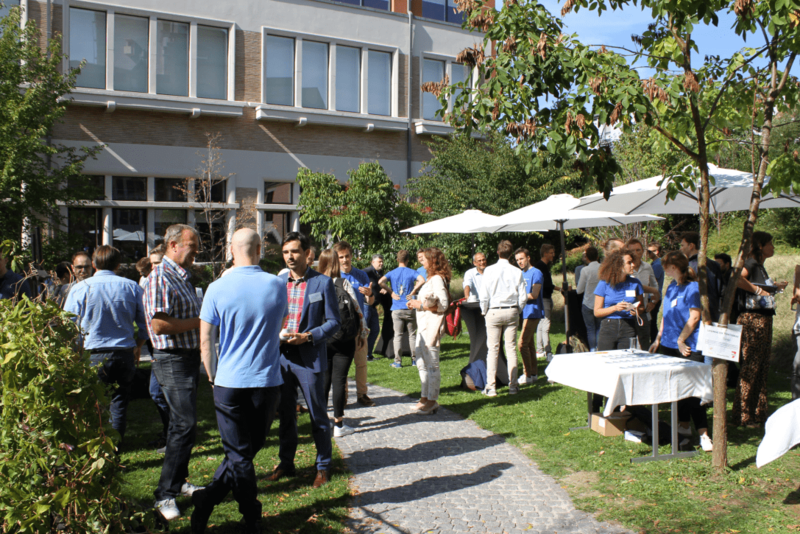 In addition, some government organizations like FPS Economy, City of Antwerp & Digipolis joined us at the event. Cool to learn how governments are using data analytics in many different ways! We interviewed a couple of attendants to share their data experiences, so stay tuned for some video interviews! 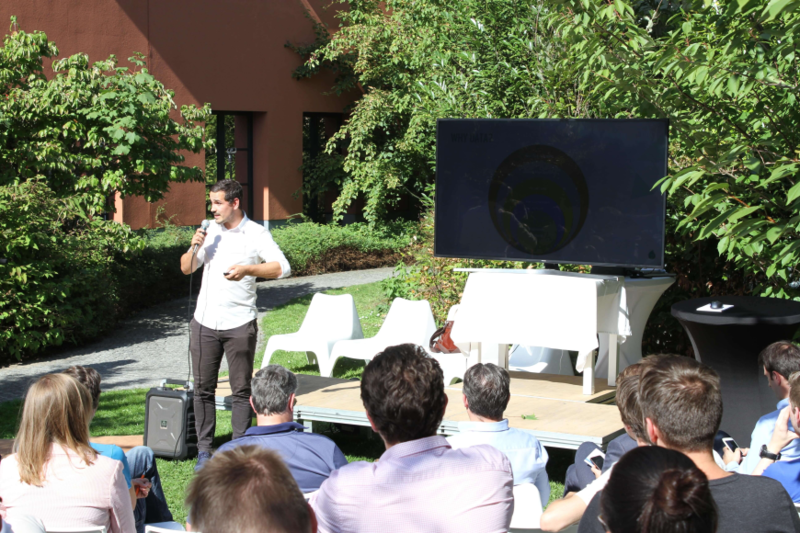 Interested to view the presentations of our Data Talks sessions? You can download the full deck here.